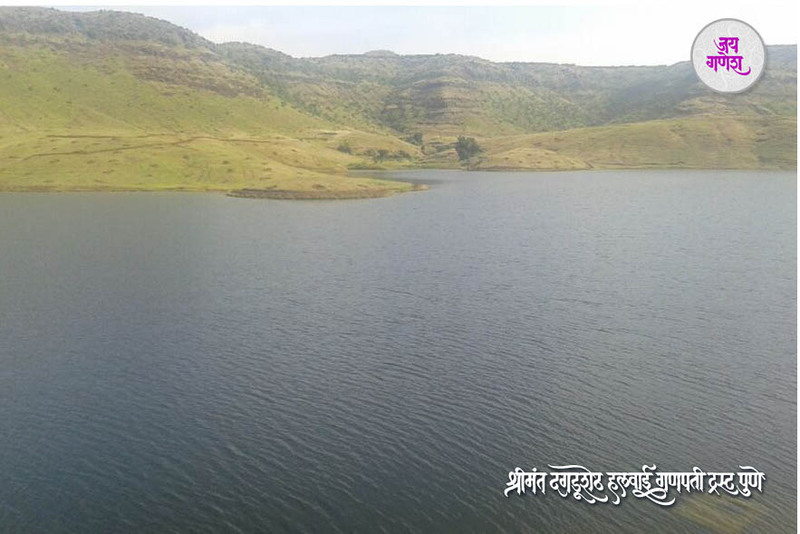 Pingori in Purandhar taluka of Pune district nestles in a hilly tract rendering agriculture a difficult occupation. Even the little agriculture which villagers practiced suffered owing to lack of water. 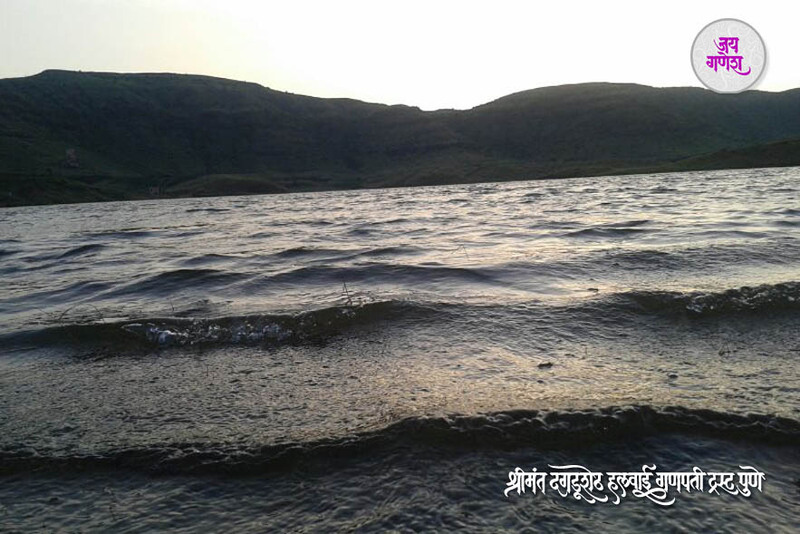 The village faced a perpetual shortage of water because over years silt had washed into the village reservoir, and after 40 years the silt deposit extended to a height of 20 to 25 feet. 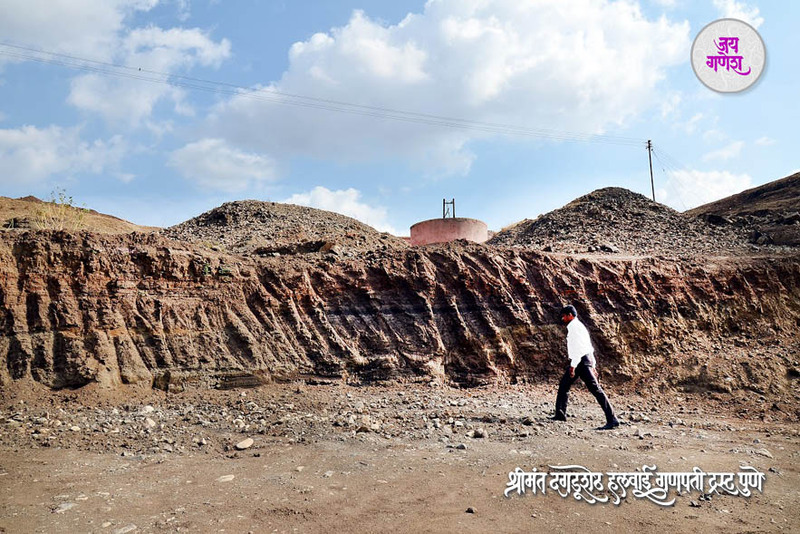 This caused the effective height of the reservoir to shrink considerably and the reservoir which had the capacity to hold 51 crore litres of water could now hold only 21 crore litres. 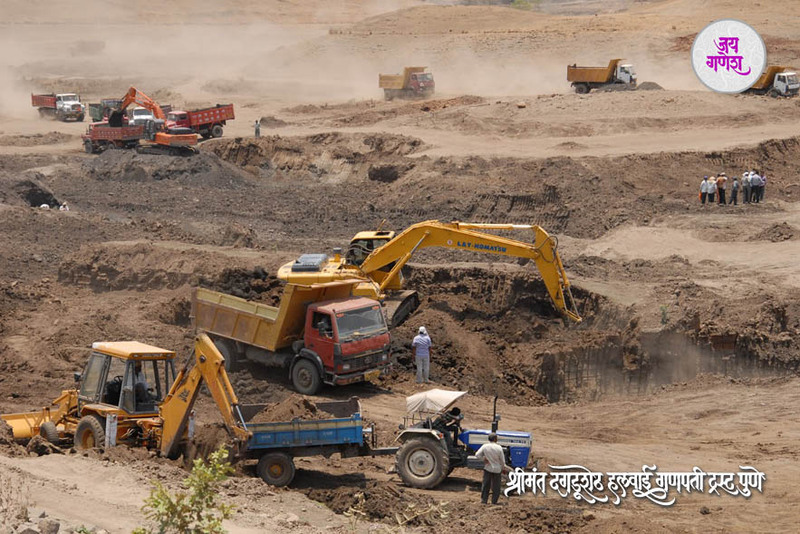 Efforts were made by villagers to de-silt the reservoir under the Employment Guarantee Scheme but the efforts remained unsuccessful. Agriculture suffered, and so did dairy development, animal husbandry and medicinal plants cultivation. The only avenue open to the villagers was to sell off land to make some immediate money. There was no sustainable economy. 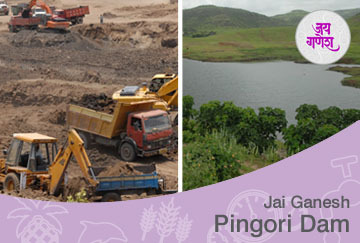 If Pingori were to be brought back on the right economic track, the reservoir had to be de-silted. But huge funds were needed for this purpose. 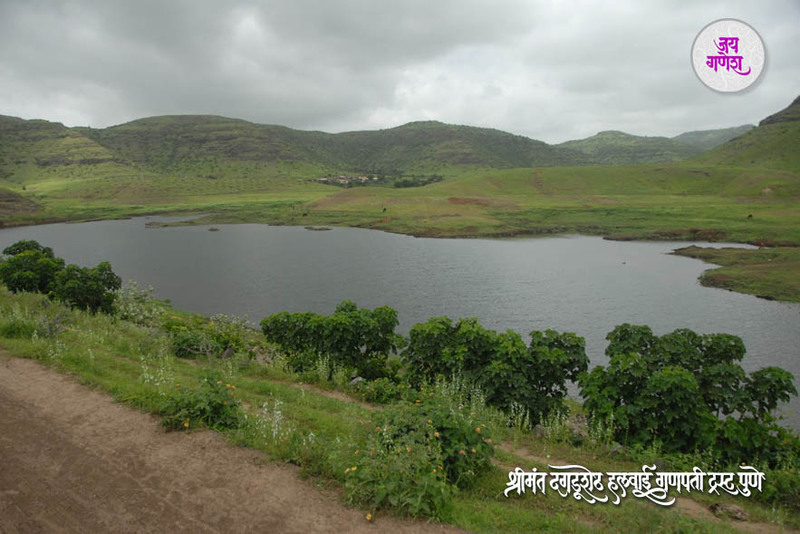 Meanwhile, Baba Shinde, a journalist, learned that the Dagdusheth Halwai Ganpati Trust was planning to adopt a few villages with a view to build up their resilience against drought. He apprised Purandhar Tehsildar Seema Holkar. 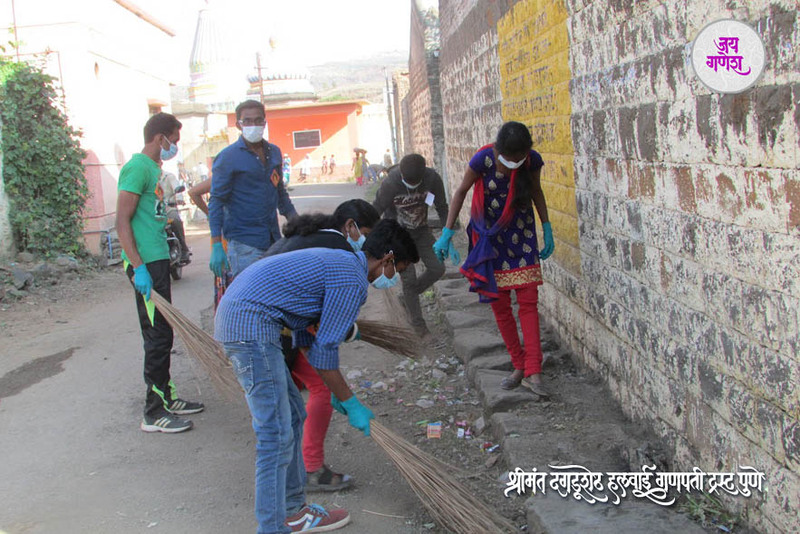 Discussions were held with the Trust, and Dagdusheth Halwai Ganapati Trust agreed to shoulder the responsibility. 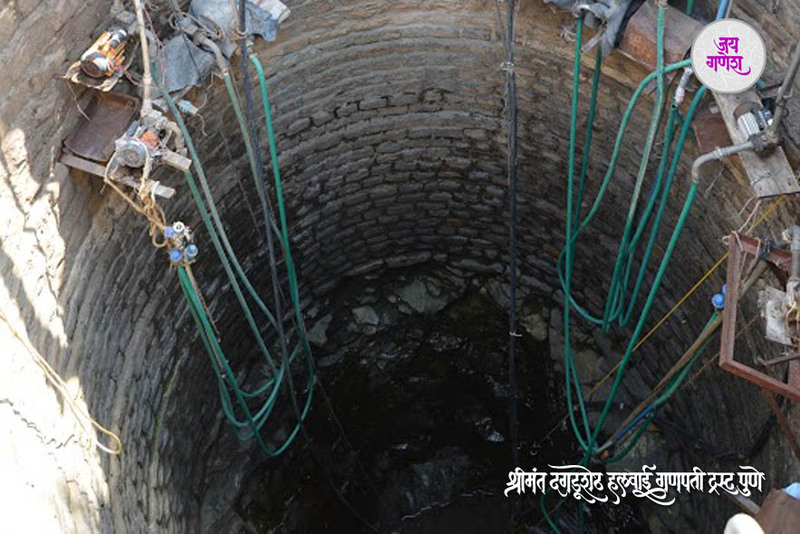 The villagers, with the Trust’s assistance, worked tirelessly for days and nights and the silt, which had accumulated over a period of 40 years, was removed. The result has been amazing. 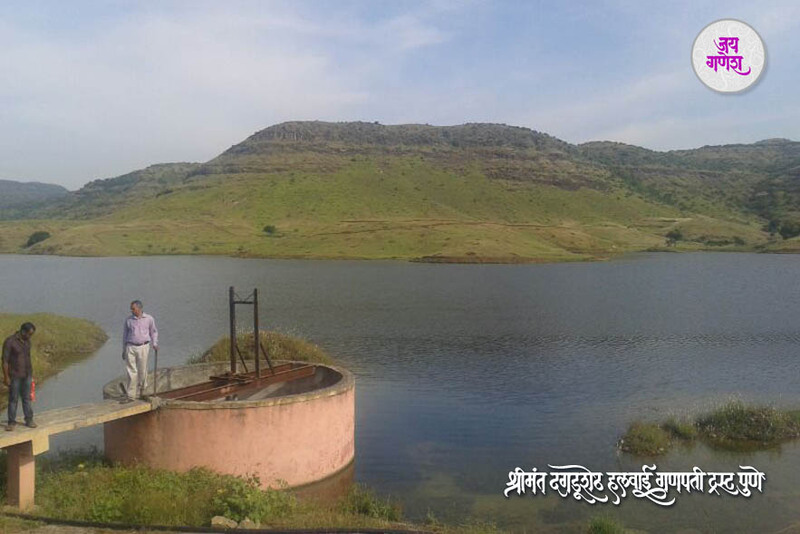 The reservoir can now hold 51 crore litres of water and the villagers can take two crops in a year. 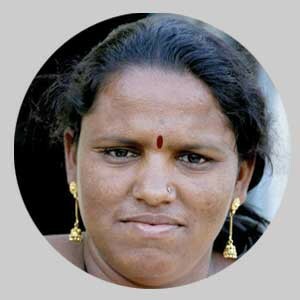 The Trust has further cemented its relationship with Pingori by launching its e-learning initiative in the village. Earlier, children from Pingori preferred to go to schools in other nearby villages rather than the schools in their own village. That has now stopped. The children are now drawn to schools in Pingori itself, and the attendance too has improved.